After requests from many I have now put Part 1 and Part 2 together into one book. 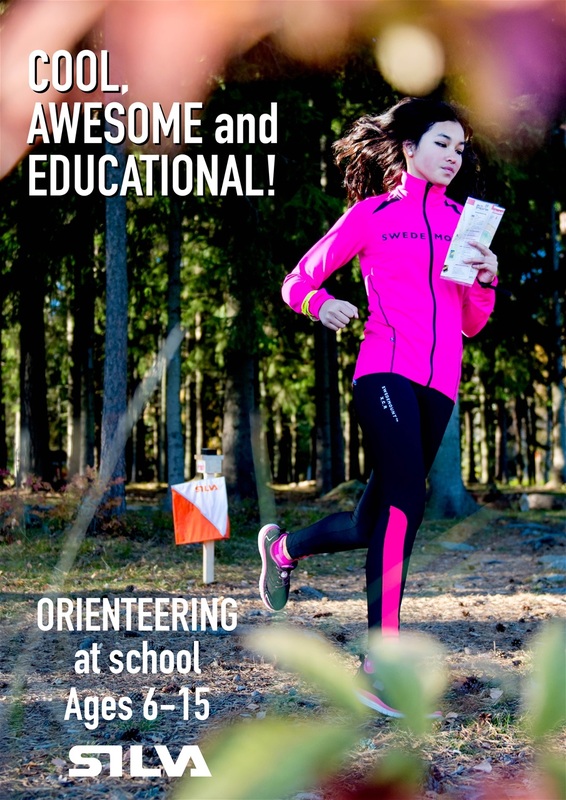 The 84-page book contains inspiring exercises to make orienteering and navigation to a fun and interesting experience in school. I hope many teachers, instructors and youth coaches are delighted to use this book to teach orienteering and navigation skills. 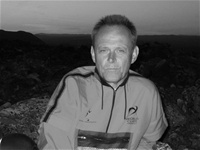 Please let me know if you are interested to get the book translated into your language.